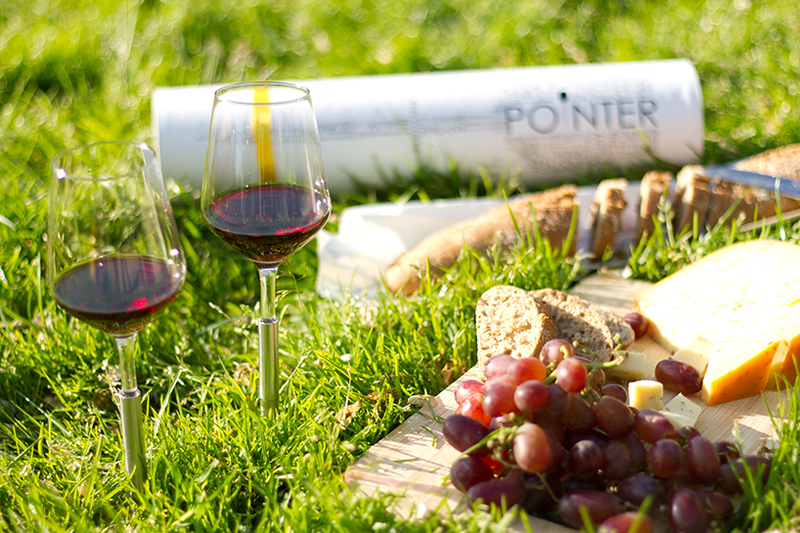 a wonderful day in the park can be made even better with a simple glass of your favorite wine. 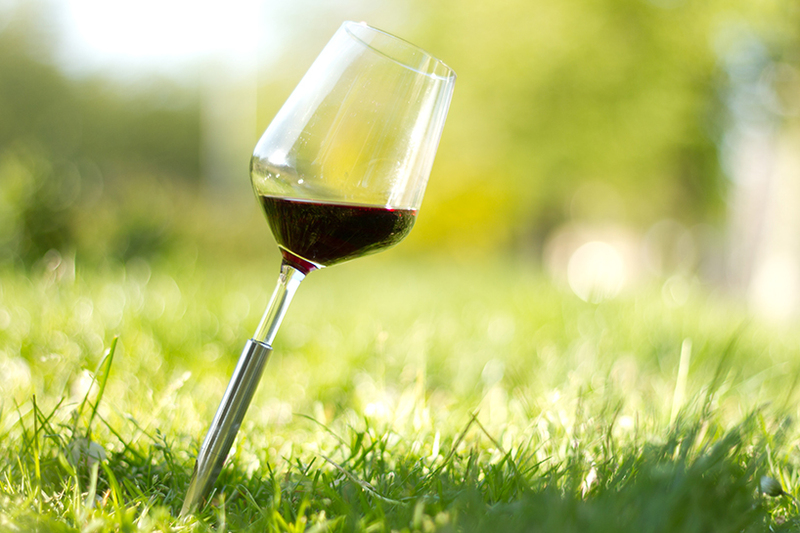 however, unless you’re a fan of plastic cups or drinking straight from the bottle, grass and picnic blankets can often be a haphazard surface. 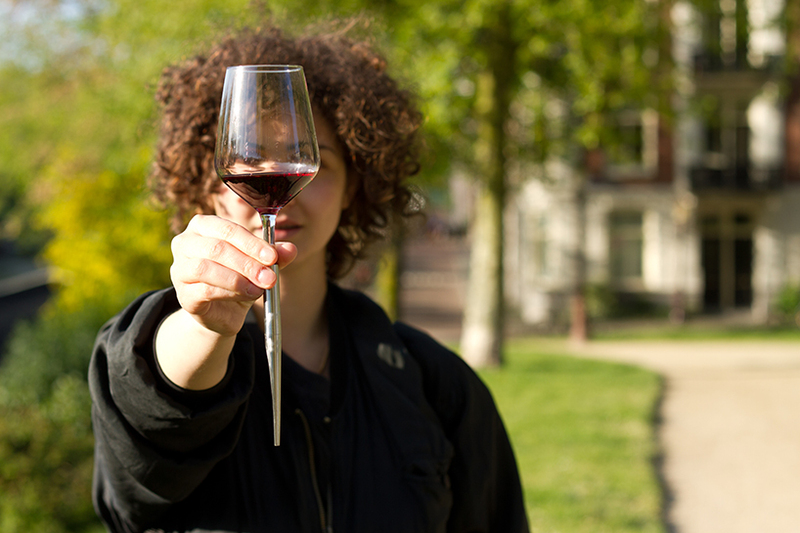 tired of losing the precious liquid to the earth and ants, amsterdam-based architect ramona enache came up with the ‘pointer’. 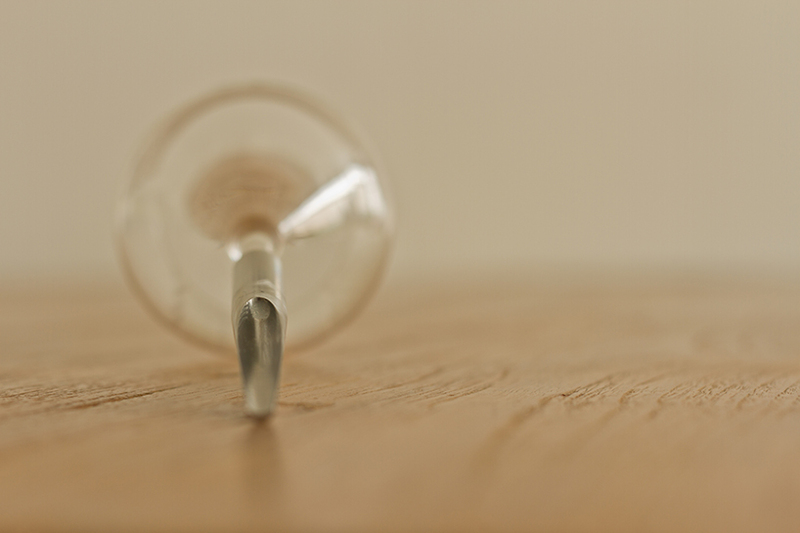 the simple design is composed of only two components, honed from over six months of development and over 200 hand-made prototypes. 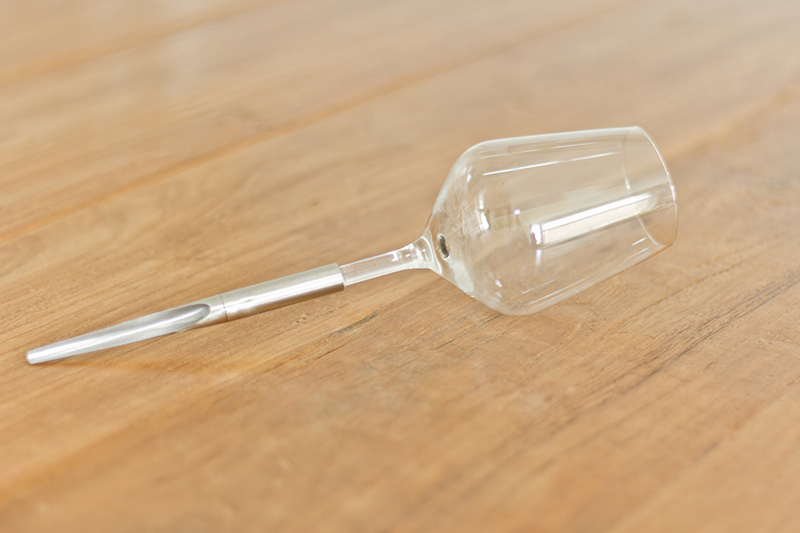 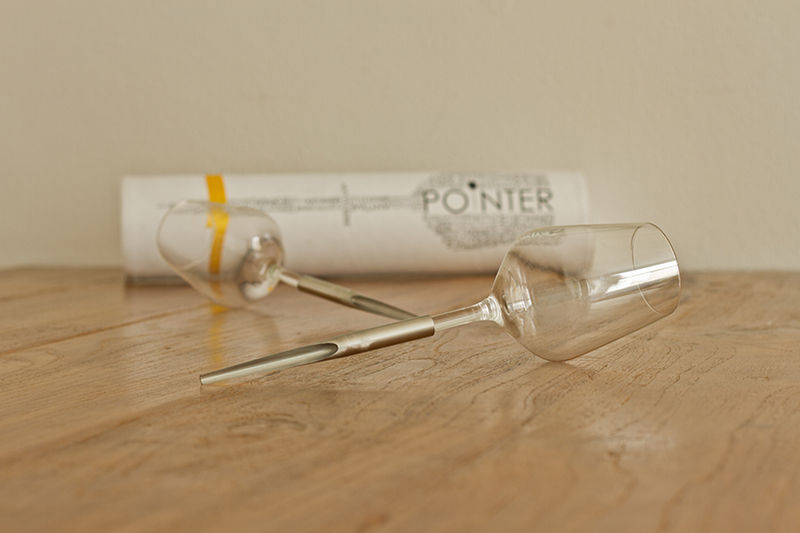 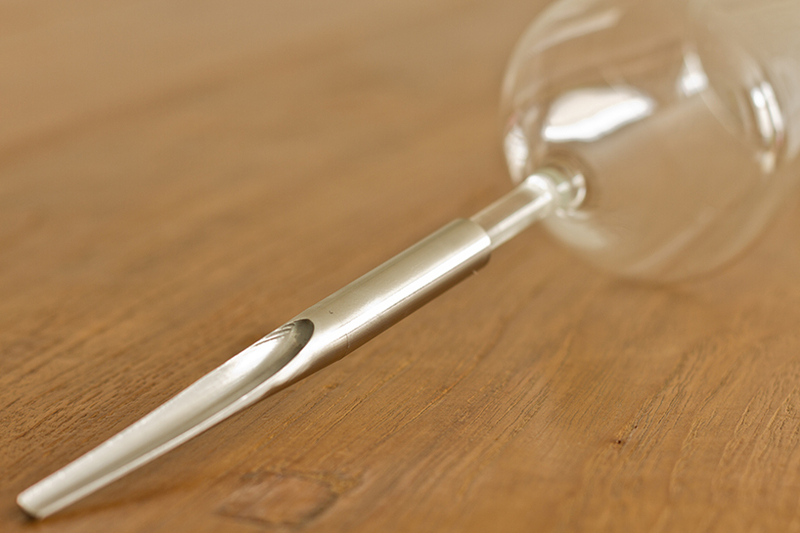 ‘pointer’ is made from a normal wine glass minus its stem, which is replaced with a single metal spike. 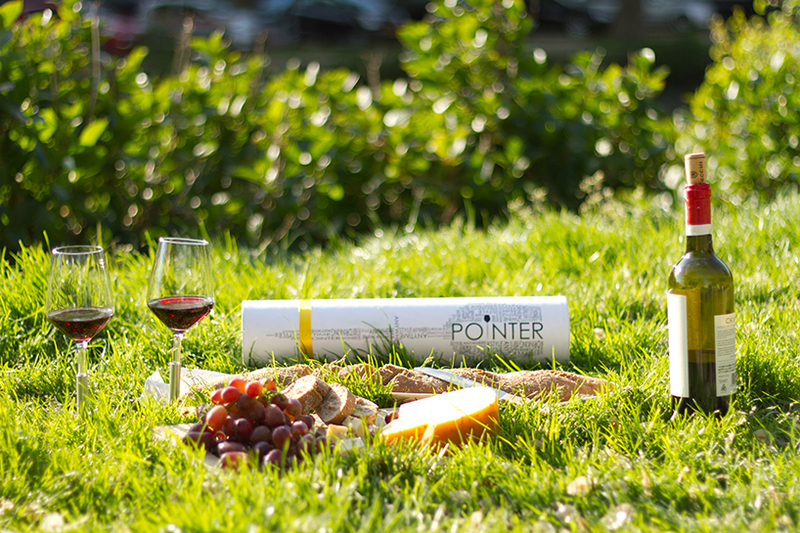 whether in the park or sitting atop a mountain, the vessel will remain perfectly stable. 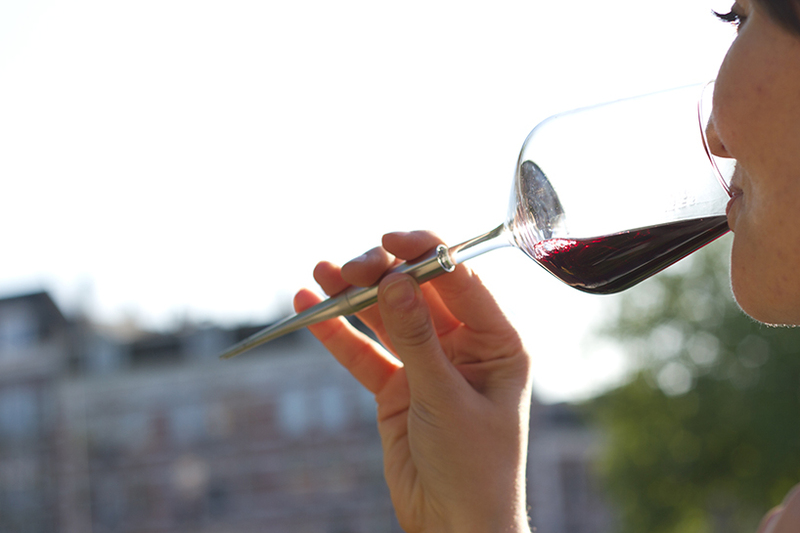 after shipping to 11 countries on three different continents, enache is ready to expand. 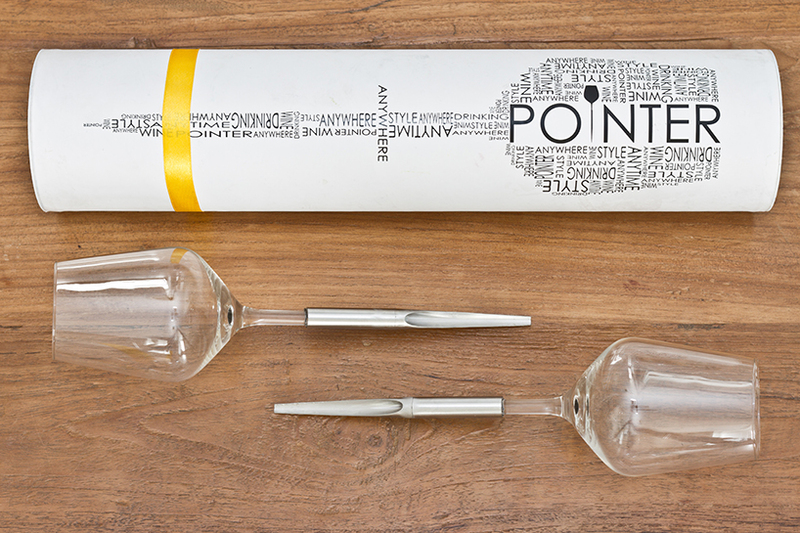 set to go live on may 23rd, ‘pointer’ will be available for crowd funding on kickstarter. 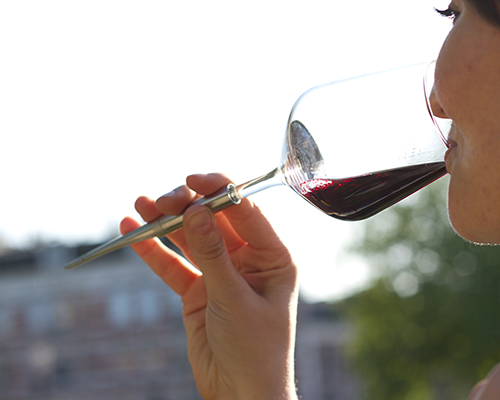 enache hopes to make wine lovers’ dreams come true, drinking with style, anytime and anywhere. 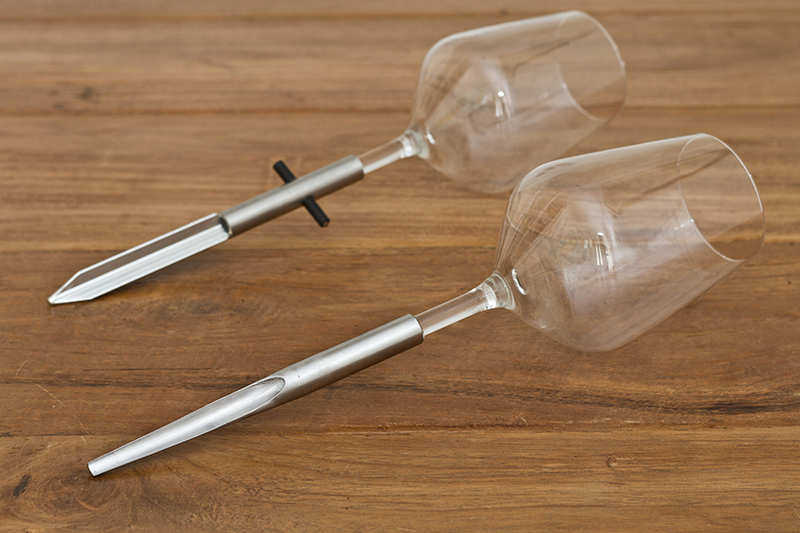 Can the metal spikes be removed and replaced with typical stem bases for dual-use. 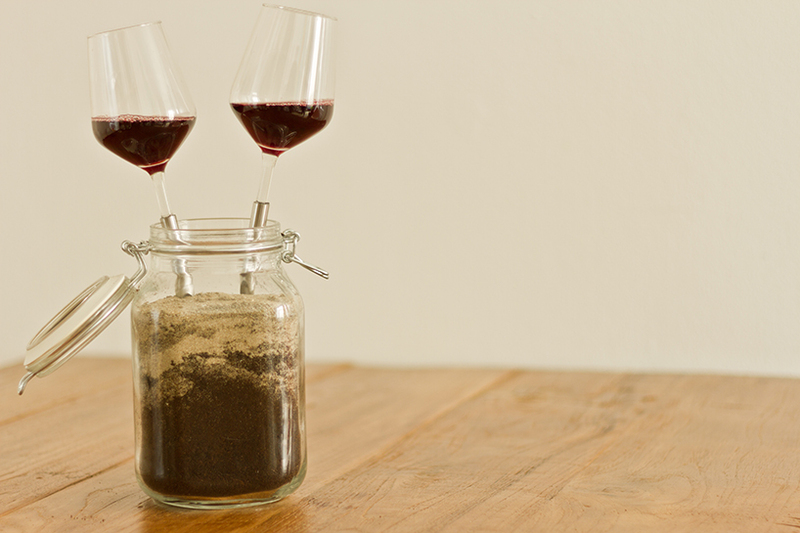 Or do these wine glasses exist solely for the purpose of picnic/beach?